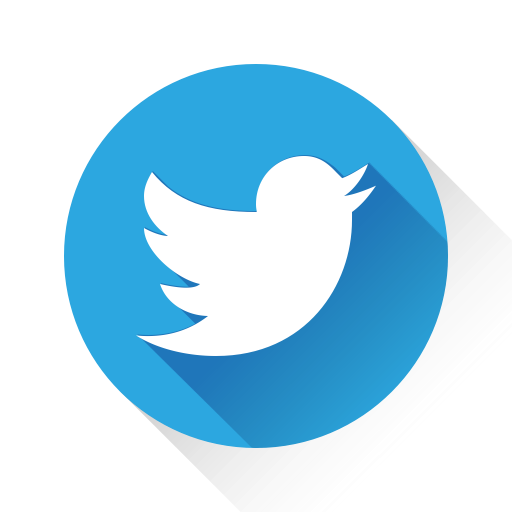 The subject of Digital Signal Processing (DSP) is enormously complex, involving many concepts, probabilities, and signal processing that are woven together in an intricate manner. To cope with this scope and complexity, many DSP texts are often organized around the “numerical examples” of a communication system. With such organization, readers can see through the complexity of DSP, they learn about the distinct concepts and protocols in one part of the communication system while seeing the big picture of how all parts fit together. From a pedagogical perspective, our personal experience has been that such approach indeed works well. 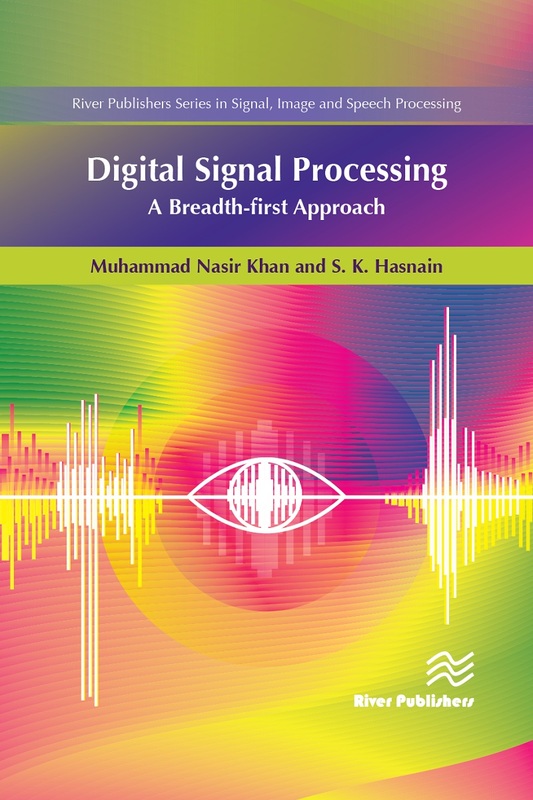 Based on the authors’ extensive experience in teaching and research, Digital Signal Processing: a breadth-first approach is written with the reader in mind. The book is intended for a course on digital signal processing, for seniors and undergraduate students. The subject has high popularity in the field of electrical and computer engineering, and the authors consider all the needs and tools used in analysis and design of discrete time systems for signal processing.